Kaspersky Lab, a leading security software developer, has unveiled its latest generation of security solutions that are designed to address the challenges businesses face in the mobile space. 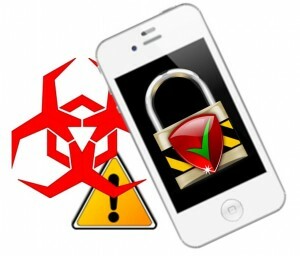 Mobile security has become a major issue for much of the business world. More people are relying on their smart phones and tablets to access corporate information, which puts such information at risk because many of these mobile devices feature lackluster security measures of their own. Kaspersky Lab is working to solve this problem. Kaspersky has built a new mobile security platform it calls Endpoint Security for Business. The platform is designed to specifically counter the threats imposed by advanced malware and cybercrime. It is also designed to be simple to use in order to dispel some of the complexity that goes into mobile security for businesses. The platform allows IT administrators to protect the information that is being accessed by smart phones and tablets, allowing this information to be accessed in a more secure manner. The platform allows for individual files, folders, and full-disks to be encrypted using Kaspersky’s encryption technology. It also provides a multitude of tools designed to give IT administrators control over the various security features associated with databases. These tools allow administrators to change the security protocols of protected information, making them more or less secure as necessary. 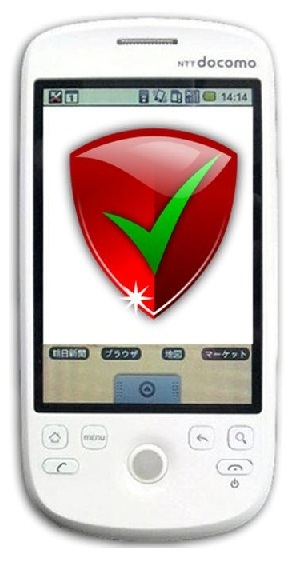 Mobile security continues to be a problematic issue for businesses around the world. New security measures are being introduced at a rapid pace, but hackers seem to always be one step ahead. Mobile technology has proven to be a boon in many industries, but it has also opened up businesses to risks that they did not face in the past. Some of these businesses have been struggling to keep up with the ever evolving threats of the digital world. Kaspersky Lab has, fortunately, been there to help these businesses become more secure.